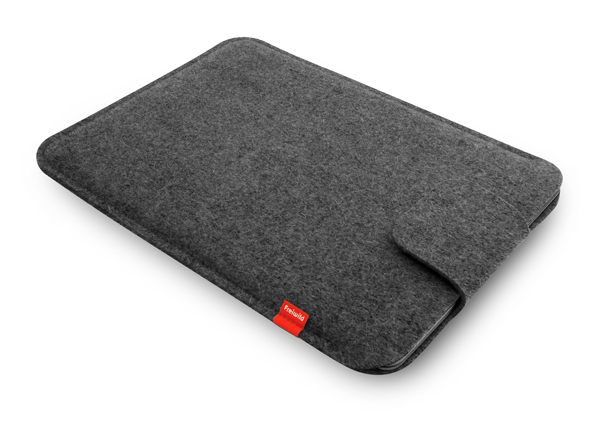 The precisely fitting protection cover in great mottled grey softly keeps away scratches from your notebook. The cover convinces of a clear and simple design. * für Standardversand in Deutschland, Informationen zur Lieferung in andere Länder und zur Berechnung der Lieferfrist finden Sie hier .